It was exactly 197 years, 9 months, and 20 days ago that one of the most revered poems in American history was written. 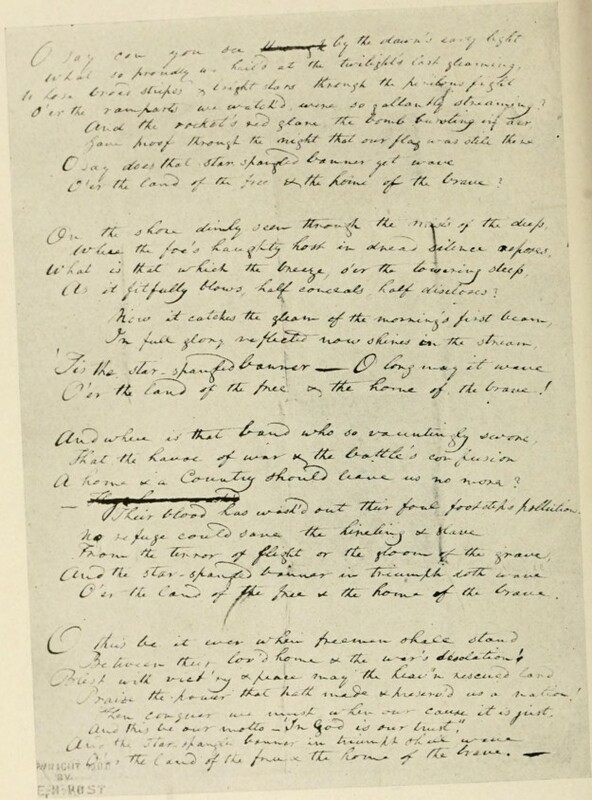 On the morning of September 14, 1814, a young 35-year-old lawyer and amateur poet by the name of Francis Scott Key stood on the deck of a ship at dawn and looked out over the water of Chesapeake Bay, Maryland. 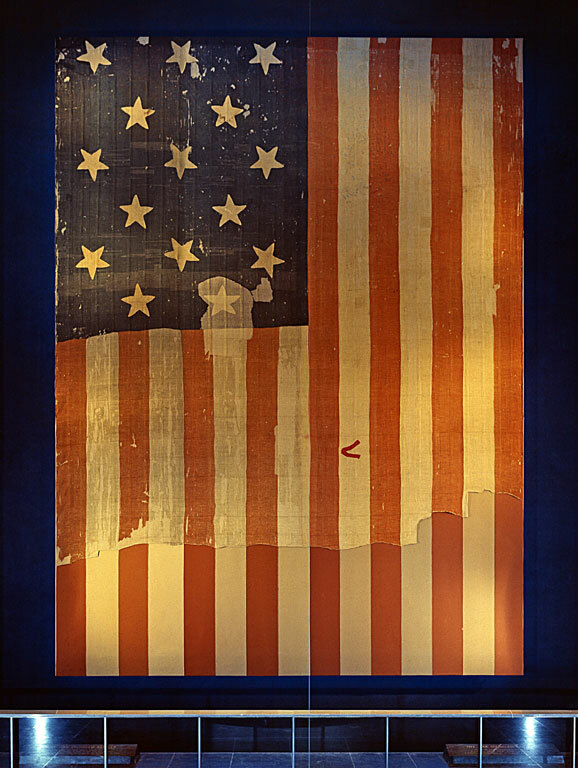 There he saw in the sky, waving proudly in the morning light, a large American flag flying triumphantly over Fort McHenry. At that moment he knew that our country, the young United States of America, had been victorious in the intense and passionate battle with the British the night before.